Rakuten, the Japanese “Amazon” appears to be planning to add Cryptocurrencies in its payment system. 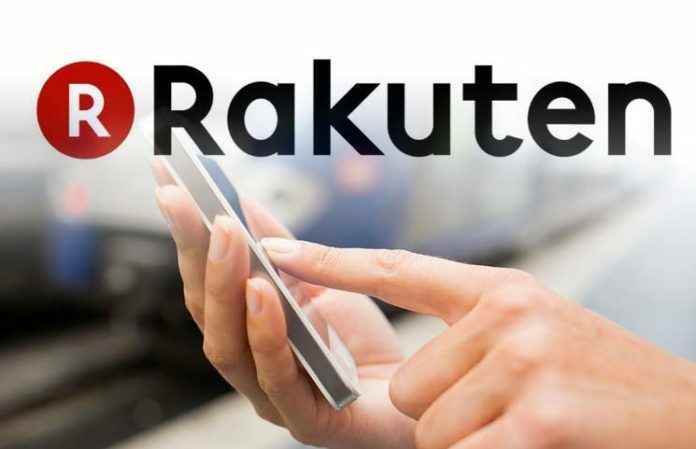 The company published an earnings report on Feb. 12 that among other things mentioned about plans to update Rakuten Pay, its mobile app platform. The new update is expected to include support for Cryptocurrency payments. Although the issue about institutional investment in the Crypto sector has largely been speculative, it’s almost certain that it will soon become a reality. The updated Rakuten Pay will purportedly include embedding different payment options into a single platform. Although the company has not given more details, many people are questioning whether this is a way of announcing support for different Cryptocurrencies such as Bitcoin. According to the report the company published on Feb. 12, the release of the updated mobile platform is expected to take place next month. Prior to the release of the earnings report, Rakuten had implemented various changes in what many experts believe was preparation for Cryptocurrency adoption. For instance, In August 2018, the Japanese e-commerce giant acquired Everybody’s Bitcoin exchange at a cost of $2.4 million. At the beginning of this year, Rakuten changed its corporate structure to accommodate Everybody’s Bitcoin exchange as its new payments subsidiary. The shift has been confirmed in the recent earnings report and is an indicator that the company may soon adopt Cryptocurrency payments. However, the e-commerce firm has not mentioned whether it is planning to incorporate virtual currency in its payment system. Amazon has been quiet about its stand on incorporating Cryptocurrency payments. However, Binance CEO Changpeng Zhao has previously claimed that the U.S. based firm will be forced to develop its own coin. Rakuten, on the other hand, is leaving little for speculation. The company has updated its prepaid service Rakuten Edy and added QR code scanning for payments. It appears the Japanese company is preparing to enable payments in Cryptocurrencies. The Japan-based company enables people to buy different goods online. In Japan, the company has around 95 million customers according to figures released in April last year. Given that Japan is regarded as one of the largest and most Crypto friendly countries in the world, the move is expected to have a major impact on the entire Crypto market. The new payment option will enable users to use different Cryptocurrencies to pay for goods. Although Crypto market continues to experience turbulent times, 2019 has started on a positive note, especially with regard to Cryptocurrency adoption. Already, the US Securities & Exchange Commission is planning to approve Bitcoin ETFs. With companies such as Rakuten planning to incorporate Cryptocurrency payments, it appears institutions investors are about to get to the sector sooner than later. Increased adoption of virtual currencies is expected to boost the prices of most coins. Can $650 Become Ethereum Lowest Dip Price?